Gloves - the best protection against cold hands! If you're addicted to outdoor sports, you definitely need your very own pair of high-quality warm gloves. Frosty cold hands are not only very unpleasant, when they get cold, their functionality is severely reduced. Good gloves ensure that the fingers always stay warm and hands are fully operational even in the iciest temperatures. With the right pair of gloves, you'll never have to risk ‘ice cold hands' again! What kinds of gloves are there? Basically, gloves fall into two groups: Gloves and mittens. Both types of glove have their advantages and disadvantages. Mittens generally provide better thermal performance because the fingers are next to each other and can warm each other. But gloves offer significantly better dexterity. That's particularly advantageous in sports where you need a precise grip. Of course there are several subdivisions within these categories. What must high-quality gloves be able to do? Above all, gloves have to be one thing: warm. Nevertheless not all gloves are the same. In order to guarantee optimal thermal output, high-quality gloves should have some important properties, which vary between the different models. A certain degree of weather protection is very important for good gloves. Waterproofand windproof outer materials prevent cold wind or moisture from penetrating the gloves and limiting heat loss. Breathability should also be considered, even with the insulation properties, overheating should be avoided. Whether they're gloves or mittens, outdoor gloves should offer enough freedom of movement. If the gloves are also resilient, then nothing will get in the way of getting outdoors! Which gloves should I get? The choice of quality outdoor gloves is just as varied as the number of reasons for spending time outside. But if you know what you'll be using your gloves for, then the choice becomes easier! For winter sports, ski gloves are the perfect choice. As well as the necessary wind and weather protection, they also have a number of other important properties for skiers. For example, the palms of the gloves are roughened for a better grip. So you never lose grip on the ski poles! 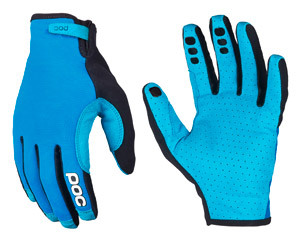 In extremely cold temperatures, we recommend the down gloves. 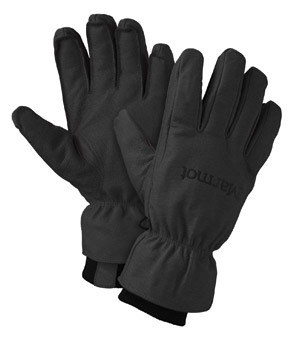 They offer a particularly high thermal output and ensure toasty warm hands even in Arctic temperatures. But that's not all! There are leather gloves, climbing gloves, via ferrata gloves, special gloves for Kids and many more. Hands are always well protected with good gloves! Based on 3641 seller reviews at Trusted Shops, Bergfreunde.eu has received an average 4.82 of 5 stars.